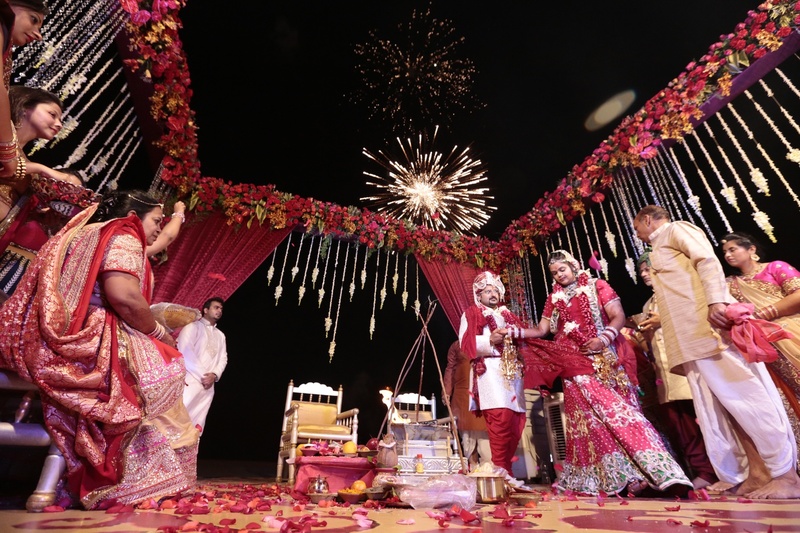 The Wedding Ties, Mumbai was started by Chinmai Jain Kedia who is a wedding planner herself. If you are looking for a budget-friendly luxury wedding, look no further! Client Satisfaction is their number one priority. 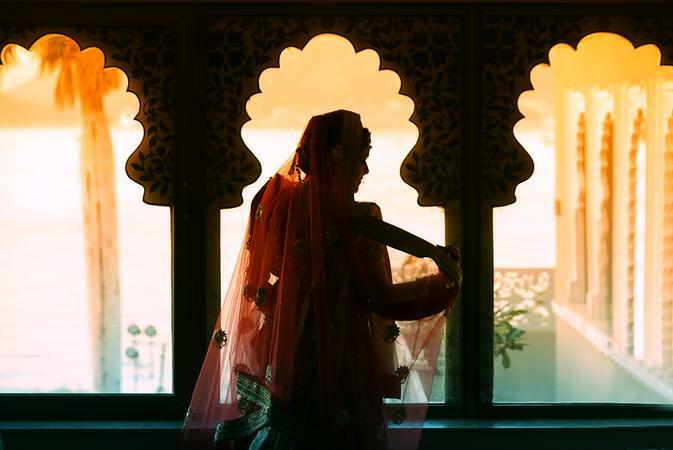 No matter where you are located or where you want your dream destination to be, The Wedding Ties, Mumbai can make your dream come true.!!! 109, Orbit Premises, Opp. Grand Hometel Hotel, Chincholi Bunder Road, Mindspace, Malad West, Mumbai 400064. 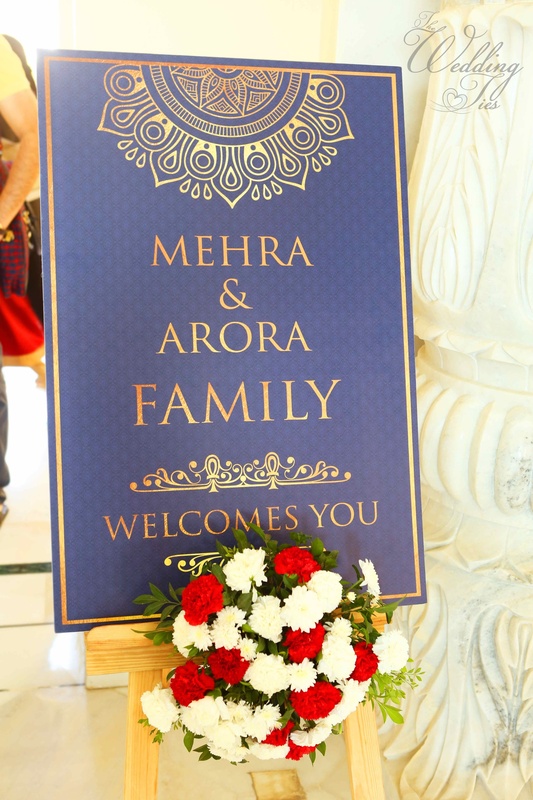 The Wedding Ties is a wedding planner based out of Malad West, Mumbai . The Wedding Ties's telephone number is 76-66-77-88-99, The Wedding Ties website address is http://www.theweddingties.com/, Facebook page is The Wedding Ties and address is 109, Orbit Premises, Opp. Grand Hometel Hotel, Chincholi Bunder Road, Mindspace, Malad West, Mumbai 400064.. 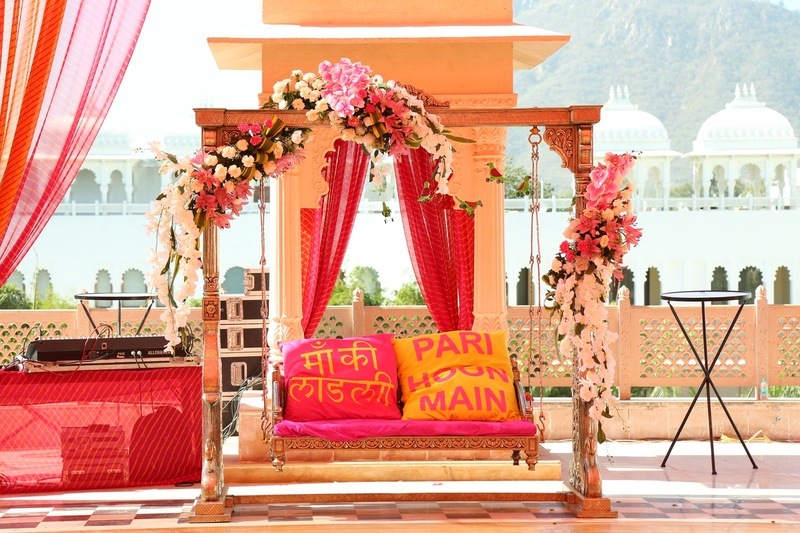 In terms of pricing The Wedding Ties offers various packages starting at Rs 100000/-. There are 4 albums here at Weddingz -- suggest you have a look. Call weddingz.in to book The Wedding Ties at guaranteed prices and with peace of mind.